Nairns' Organic Oatcakes are full of the natural flavour of organic oats, grown according to the standards of the Soil Association. A great biscuity snack on its own, or add your favourite topping for extra variation. Vegetarian and vegan friendly. 250g. The Nairns Organic Oatcakes - 250g product ethics are indicated below. To learn more about these product ethics and to see related products, follow the links below. My usual make, so good no point in changing. Like the crunchy texture, if baked a bit more ends up as crispy snack that has enough flavour to be eaten without butter or topping. 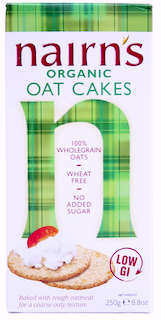 Great if tummy rumbling before bed, one oatcake shuts me up for the night. 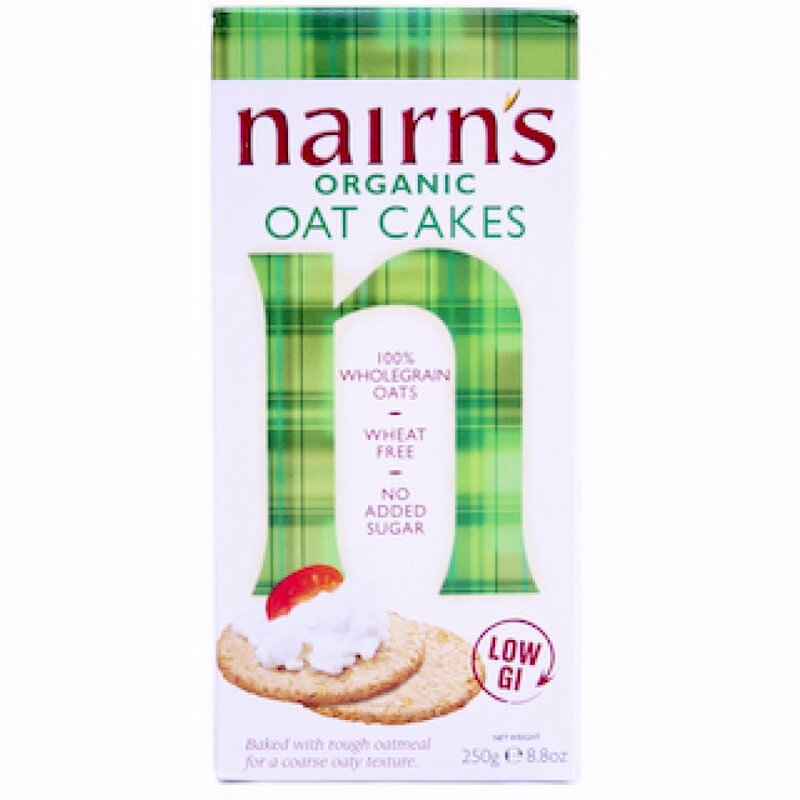 There are currently no questions to display about Nairns Organic Oatcakes - 250g.